This is my new vlog about shiitake mushrooms and how they benefit your immune system. References: Dai, Xiaoshuang, et al. 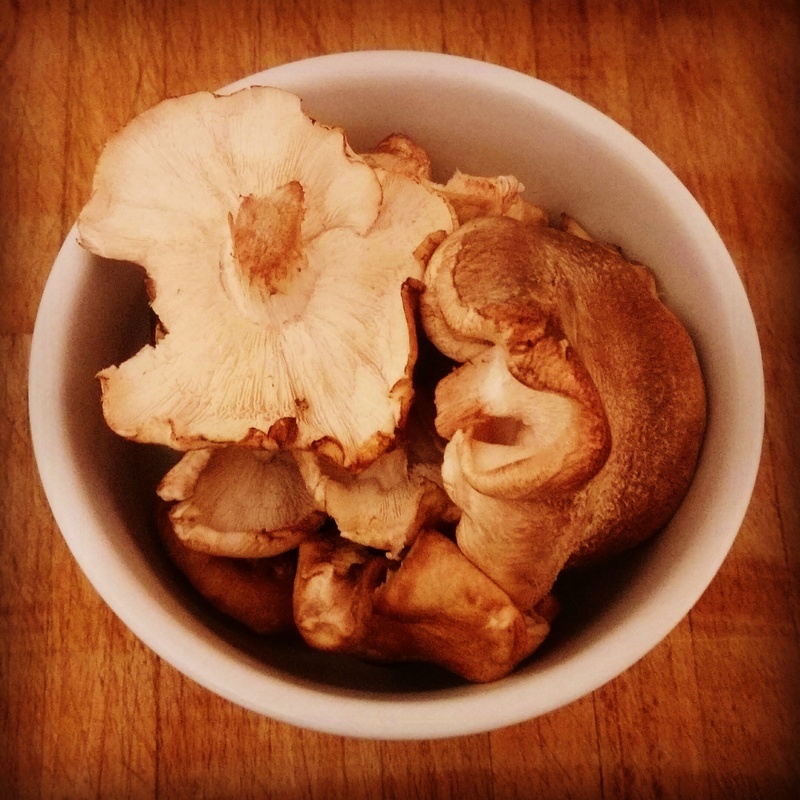 “Consuming Lentinula edodes (Shiitake) mushrooms daily improves human immunity: A randomized dietary intervention in healthy young adults.” Journal of the American College of Nutrition 34.6 (2015): 478-487. Jayachandran, Muthukumaran, Jianbo Xiao, and Baojun Xu. “A Critical Review on Health Promoting Benefits of Edible Mushrooms through Gut Microbiota.” International Journal of Molecular Sciences 18.9 (2017): 1934.